Revive, rejuvenate, refine. At Optimization Centre, we can help you achieve your goals! Board Certified Plastic Surgeon, Dr. Gregory Albert, is committed to providing realistic and natural looking results. 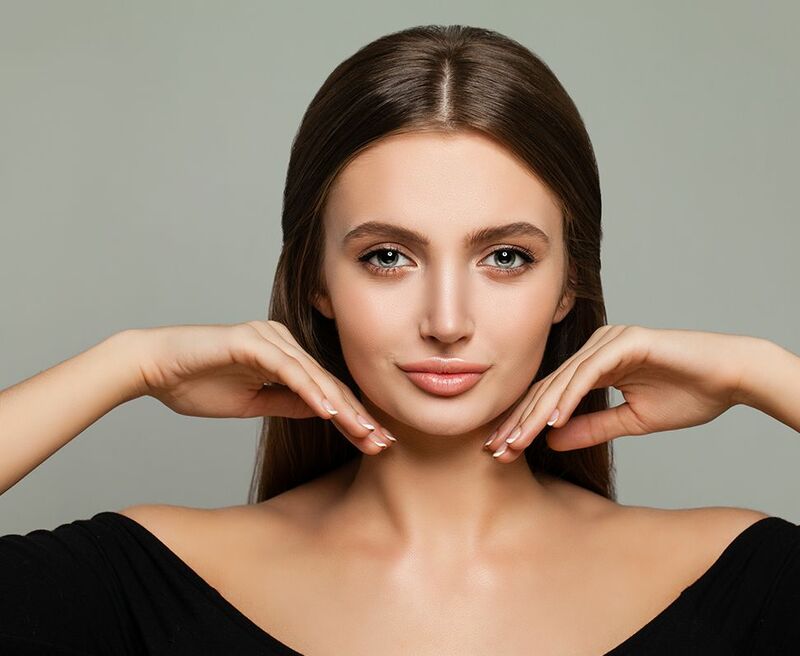 A facelift improves the most visible signs of aging by removing excess skin and fat, tightening underlying muscles, and redraping the skin of your face and neck. 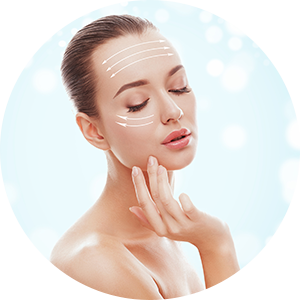 A facelift can be done alone, or in conjunction with other procedures such as a browlift, blepharolplasty, and necklift. Dr. Albert specializes in Endoscopic Mid Facelifts, he a Lead Instructor for MicroAire teaching surgeons from around the world the advance technique of perfecting an Endoscopic Mid Facelift. 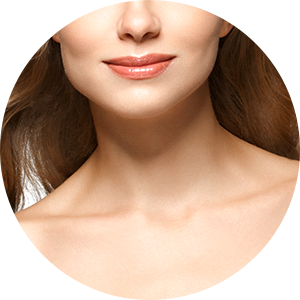 A neck lift can improve the visible signs of aging in the jawline and neck. This procedure removes excess skin and fat and tightens the muscles which cause the “Turkey Gobbler” look. Dr. Albert uses a variety of the latest techniques to obtain a long-lasting and natural look. Dr. Albert specializes in endoscopic brow lifts, he a Lead Instructor for MicroAire teaching surgeons from around the world the advance technique of perfecting a brow lift. 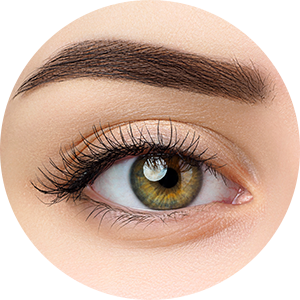 Blepharoplasty is a surgical procedure to improve the appearance of the upper eyelids, lower eyelids, or both. 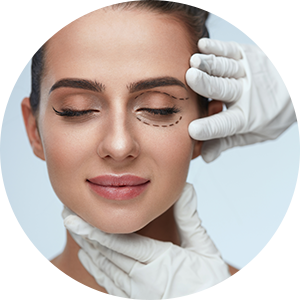 This procedure may be done alone or at the same time as another procedure, such as a brow lift, face-lift or laser skin resurfacing. 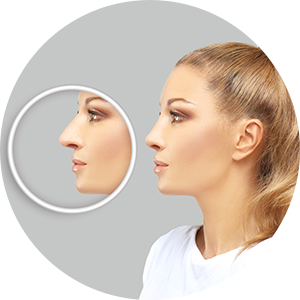 Rhinoplasty, also known as nose surgery, is a common procedure to improve the appearance and proportion of the nose. It can also be performed to correct birth defects, breathing difficulties, or to repair deformities caused by injury. Dr. Albert is highly trained in working with facial implants to reach an aesthetically pleasing result. Facial implants are precisely designed to help each patient look and feel the way they want by enhancing or augmenting the physical structure of your face. Otoplasty, also know as ear surgery, can improve the shape, position or proportion of the ear. 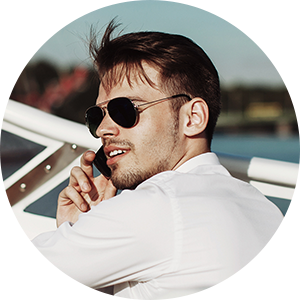 A defect in the ear structure that is present at birth or that becomes apparent with development can be corrected by a small incision hidden behind the ear.